Leenarts will lead a team of more than 275 employees in Germany and England. 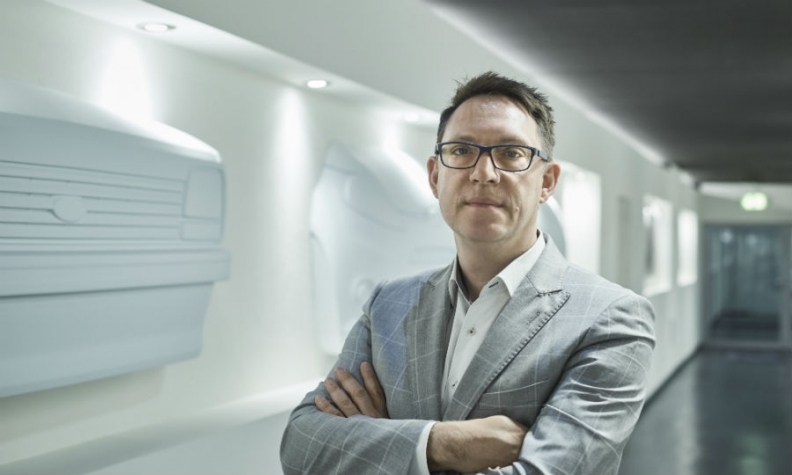 Ford Motor named Amko Leenarts as its new design director for Europe. Leenarts will succeed Joel Piaskowski in the post. Piaskowski has been promoted to a global role as head of design for cars and crossovers based at Ford's design studios in Dearborn. Piaskowski led Ford of Europe’s design team from 2014, including the development of the latest Ford Fiesta and upscale Vignale trim line. Ford said Leenarts will be responsible for the exterior and interior design of vehicles developed by the company in Europe, including small cars and crossovers, and models for global markets. Leenarts was previously director of global interior design for the Ford and Lincoln brands. In his new job he will lead a team of more than 275 employees at Ford's design studios in Merkenich, Germany, and at the company’s Dunton technical center in Essex, England. The Dutch designer is a graduate of the Royal College of Art in London and joined Ford in 2012. He will report to Ford Motor's design chief, Moray Callum. Ford is shaking up its global design team to shorten product development cycles and better define the group's design strategy. In Europe, the automaker is investing 13 million euros in Merkenich to upgrade design and clay modelling workshops and install new 3D milling technology. Ford's statement on the personnel changes confirms an Automotive News Europe report earlier this month.